The most exclusive and indulgent Halloween party in the world… the Official Maxim Halloween Party at a Private 30 Million USD Estate in Beverly Hills, California on Thursday 31st October 2019! 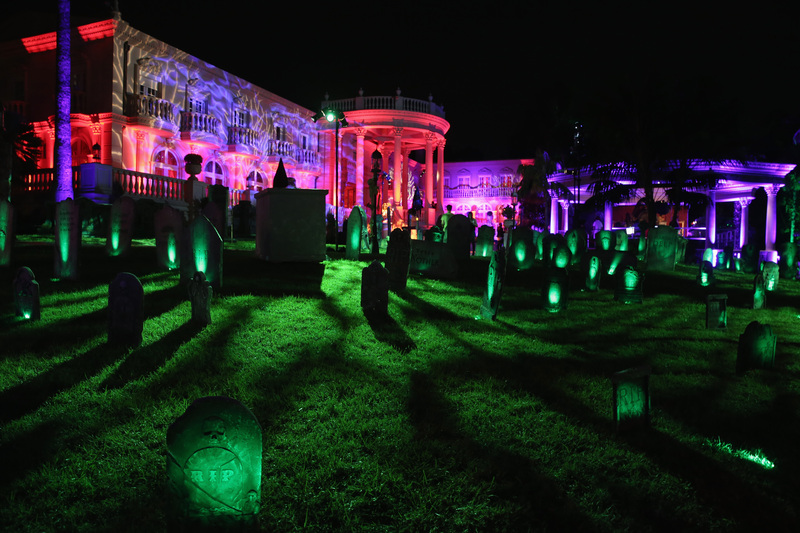 At The Official Maxim Halloween party you can expect an amazing estate with elaborate theme décor and elements to scare and excite you at every turn. You will get to experience multiple graveyards, one of the most frightening haunted houses in the nation, over 80 scare actors and themed performers, unique experiential production, immersive lighting & sound, a headlining music artist, mini shows, and of course the world’s most beautiful people! As this is The Official Maxim Halloween and private party, access is very limited and due to the exclusive nature of this legendary event, we have a strict process for guests who wish to attend.